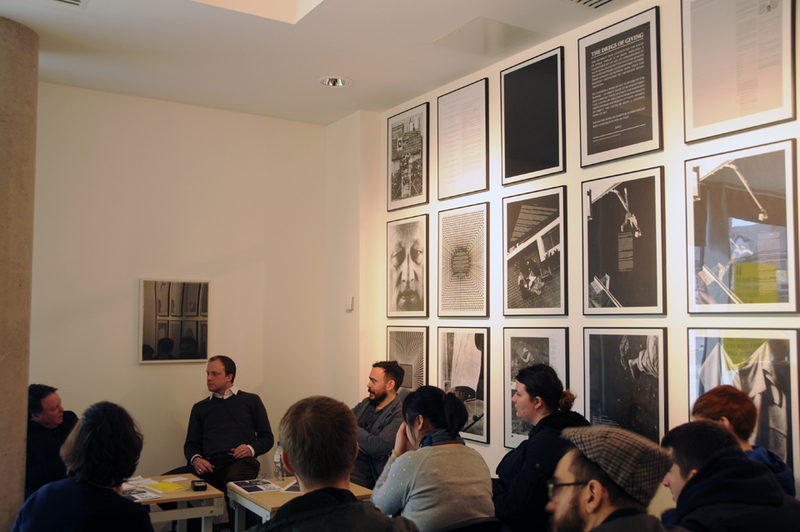 JCHP invited individuals to publicly critique their practice, the ideologies of the exhibition and CRITICAL DECOR : WHAT WORKS! The poet and critic Michael Hampton led the first critical bout. Previous: Jeffrey Charles Henry Peacock, Critical Decor: What Works!